KICA is a nonprofit organization founded by art-group ZIP to creating educational, research, experimentation and exhibition platform for contemporary art. 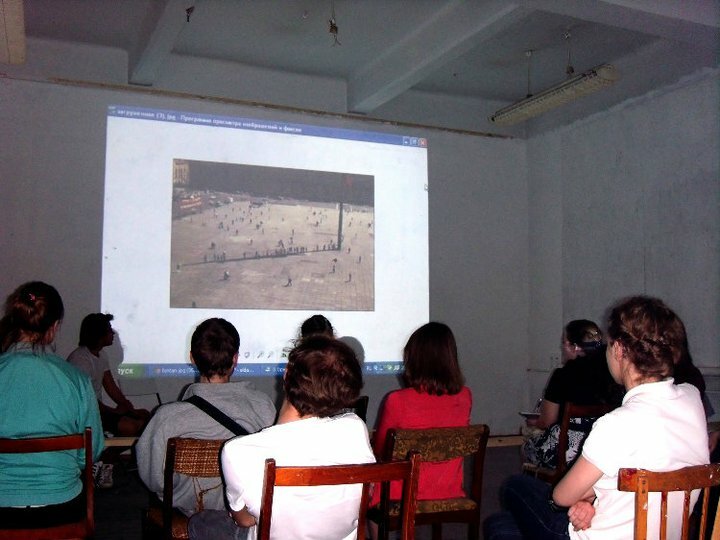 The organization aims to create artistic intellectual environment, cooperation with contemporary artists from Europe and CIS countries, as well as cooperation with regional art-communities of Russia. Art-group ZIP works and lives in Krasnodar, Russia. The group was created on September, 9th, 2009. The group includes five young artists: Eldar Ganeev, Evgenie Rimkevich, brothers Stepan and Vasily Subbotiny, Konstantin Tchekmaryov. 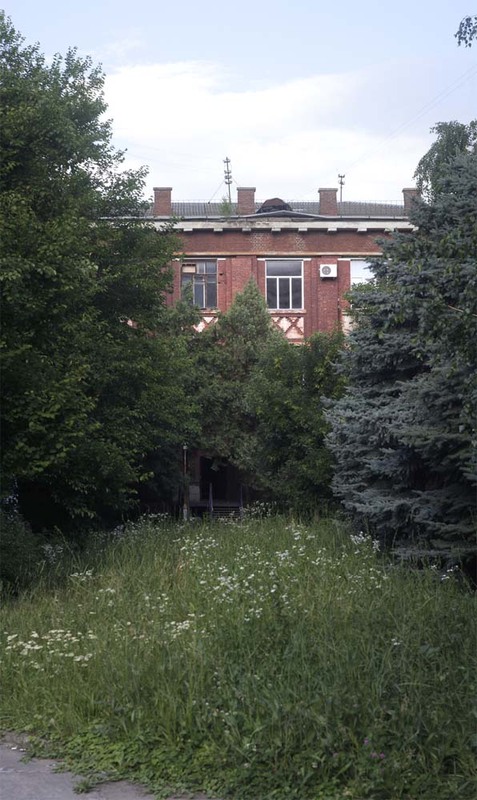 ZIP is located on former Soviet factory (ZIP means Factory of Measuring Devices). Mostly art-group ZIP works with objects, installations and performance, in which tries to combine the past and the present. Materials, found at the factory and dumps, get a new life in contemporary space.